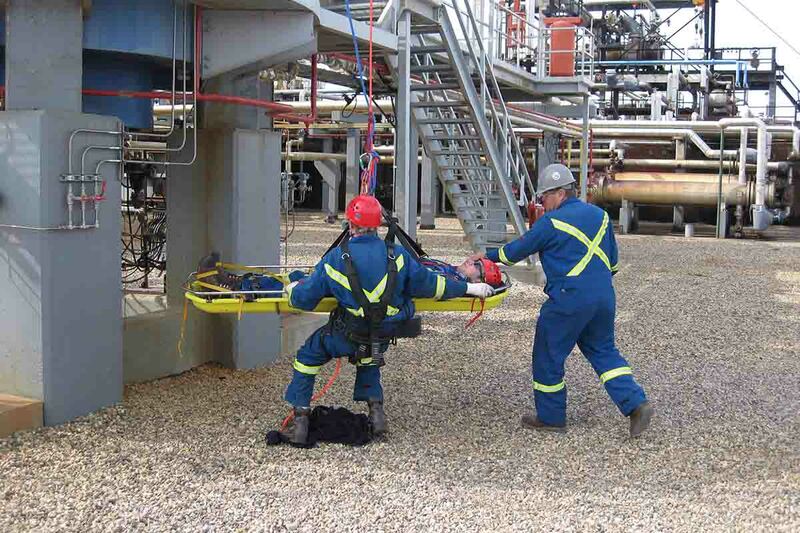 Vertex offers a versatile suite of safety services that includes specialized equipment and safety professionals to support on-site work activities. 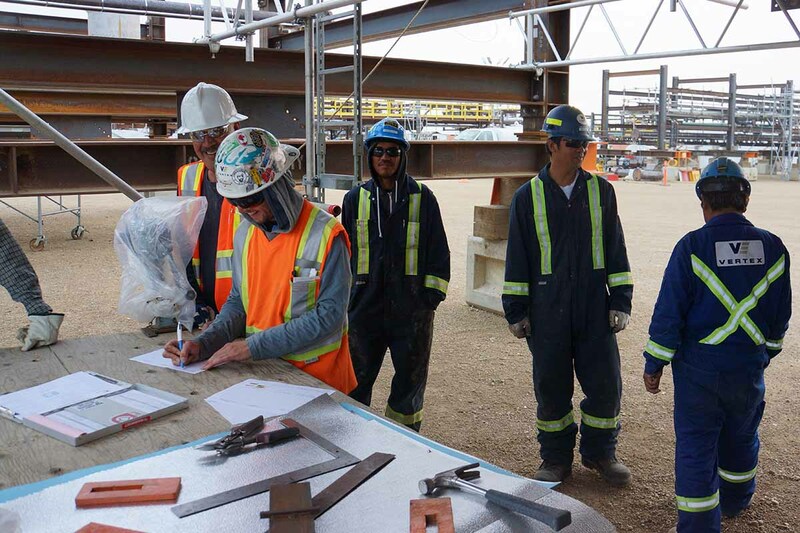 Following proven checks and processes, our team works with clients to develop safety systems that ensure operational tasks are completed safely, efficiently and on schedule. 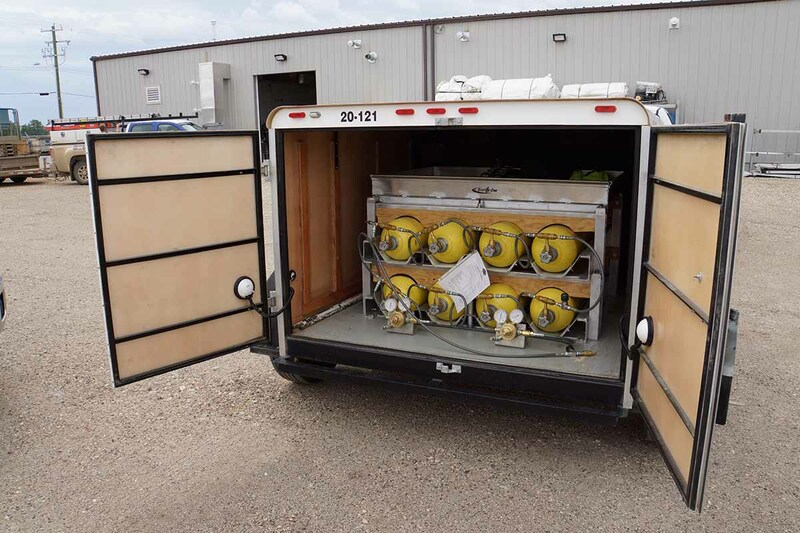 Whether our safety services are required for special projects, peak-period support or for continual safety supervision of day-to-day field operations, our reliable team of safety and rescue professionals work hard to ensure the well-being of your workforce. 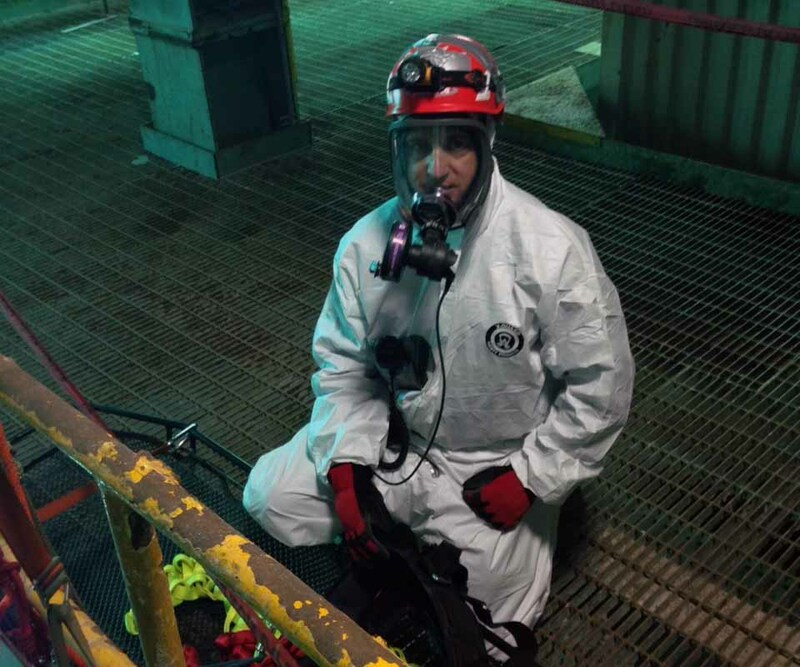 Through our diverse service offering, we offer our clients additional support by assisting and advising them on a comprehensive range of health and safety legislative requirements.